The past few weeks saw a lot of bearish moves in bitcoin, and Ethereum (ETD) price declined heavily. This decline leads to the fall of the $110.00 support level. Experts believe that ETH/USD needs to stay above the $100.00-102.00 range to attain a decent recovery. 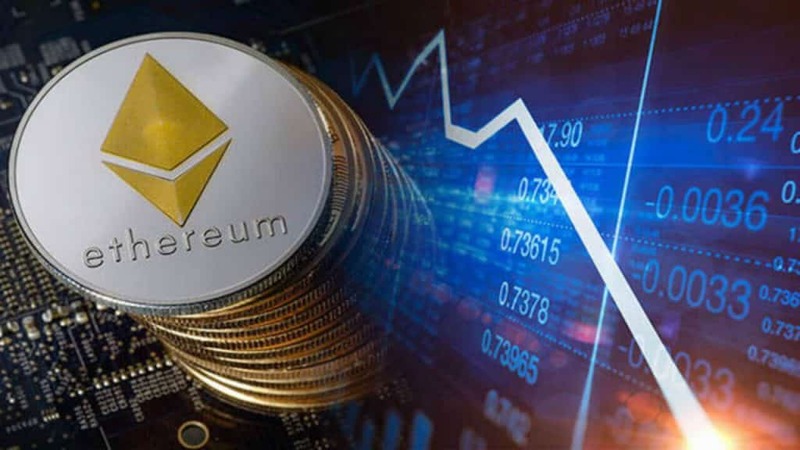 It is said that the cryptocurrency climate change has majorly hit Ethereum noted in the crypto market round-up report released on Friday. Bitcoin briefly crossed the threshold of $3,400. However, the Bitcoin price is working on a test of the $3,000 mark. It seems that the Bitcoin price‘s 3-day chart looks a bit hellish in this cold weather for bull investors. Over the past couple of days, a loss of $200 has been reported by Bitcoin. So, it seems that resurgences are merely bots “buying the dip,” without the vision that maybe even lower prices are on the horizon. But, it is crypto so that no one can claim this for sure. The worst to have been hit by the crypto winter is Ethereum. A market round-up on Friday mentioned that Ethereum was struggling to maintain $120 and $118, and a couple of dollars lower, across markets. And over the weekend, things turned uglier for Ether, with the24-hour period by press time being the worst. Though Ether opened on Coinbase 24 hours ago around $111, currently it is at around $105. If reports are to be believed, the major reason for this fall is the lack of new ICOs to generate demand for Ethereum. Since there is no decentralized application usage, which creates a demand for “gas” (Ethereum used to pay for the processing of token transactions), the fall in Ether is bound to happen. If Ethereum manages to increase in either of these, a new demand can be created. EOS had earlier been displaced by Tether, majorly due to the damage done to the EOS price. 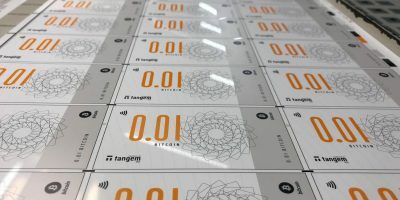 Recent reports suggest that Tether is comparatively more stagnant by comparison to new stablecoins that are growing at a regular pace. Over the past several hours of trading, EOS witnessed a 10-cent rebound with a volume of approximately $800 million. Litecoin, on the other hand, appears to be in a holding pattern across a trading volume more than twice the amount of Tron traded ($716 million versus $287 million). The day was rounded out at an average around $31.20, while Coinbase had it a bit cheaper, at $30.90. Historically speaking, Litecoin has always followed Bitcoin both up and down. It would be interesting to witness Litecoin maintaining its $30 target, while Bitcoin potentially falls downhill below $3,000. FinanceDraft is dedicated to provide readers with up-to-date breaking news about world's business and financial market. 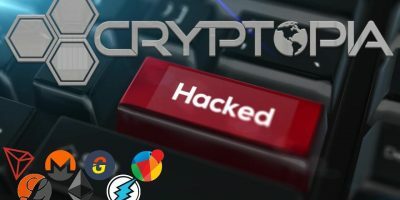 Our news stories include current news on cryptocurrencies, technology, trade and a lot more. Visit https://www.financedraft.com daily to stay updated with changing trends. Address: 14 Taikoo Wan Rd, 21/F, Cityplaza Three 14 Taikoo Wan Road, Taiko, Hong Kong. Copyright © 2019. FinanceDraft. All Rights Reserved.